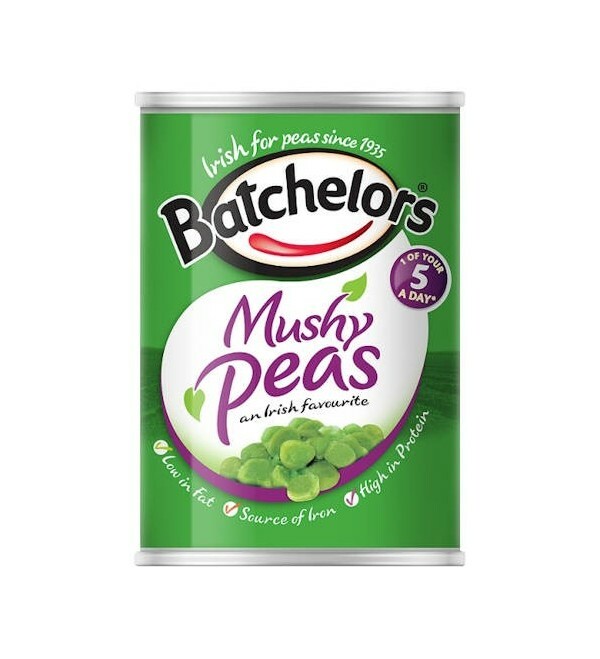 Batchelors Irish Mushy Peas - no artificial colours, preservatives or flavours. 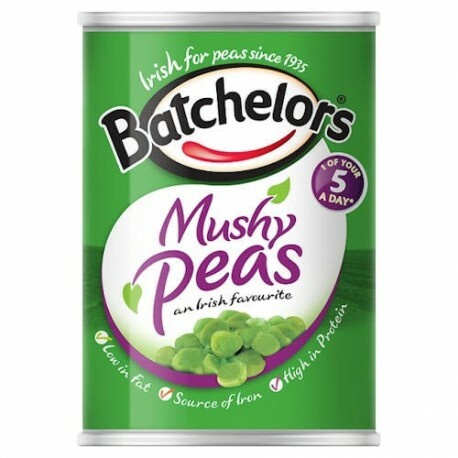 Batchelors Irish Mushy Peas - no artificial colours, preservatives or flavours. Suitable for vegetarians and for a gluten free diet.